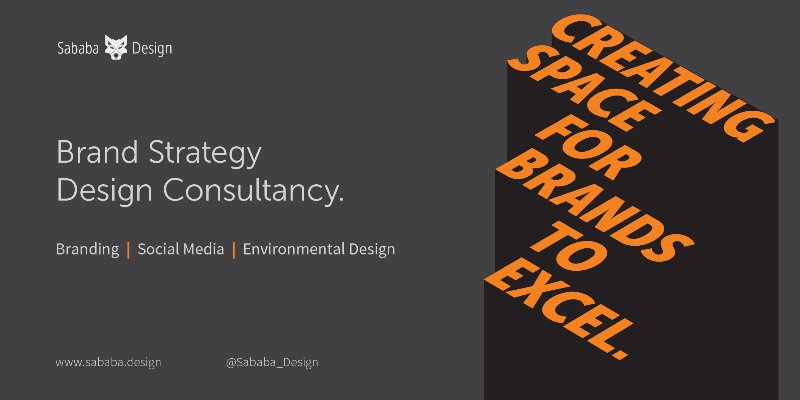 Sababa Design is a boutique branding agency that helps to grow business. Our work encompasses graphics and identity, architecture and interiors, websites and social media, advertising and marketing strategy. 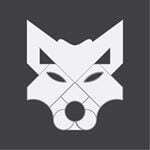 Since Sababa Design operates as an agency, clients have access to a small team of dedicated designers who understand the design of business. Before we start any project, we meet with prospective clients to discuss their company goals and ambitions. Our beginning phase in design is anchored in market research about customer profile and competitive analysis. Through creative thinking exercises and collaborative discourse, we develop ideas to visually express the client’s core message. Now, Put Your Business On The Map!